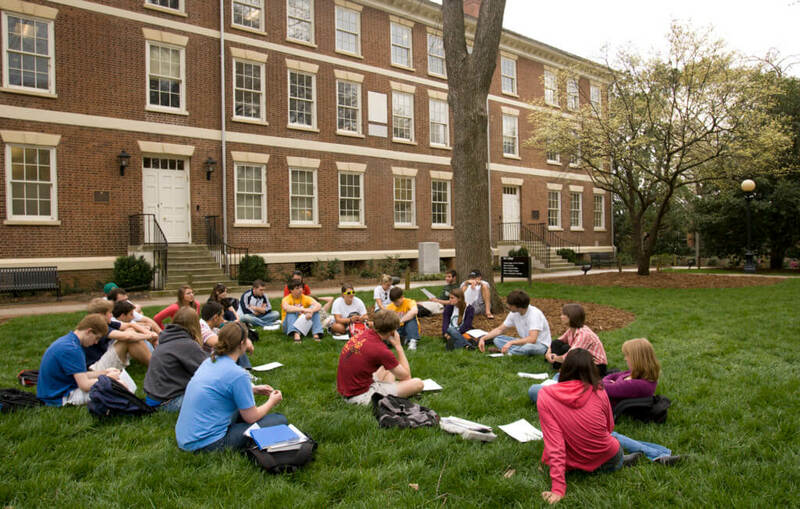 College campuses provide great environments, especially the the University of Georgia‘s campus. There are so many sites to see and activities to do. Whether it’s ringing the chapel bell, eating lunch downtown or calling the dawgs at Sanford, each day provides a new opportunity to show off your school pride. 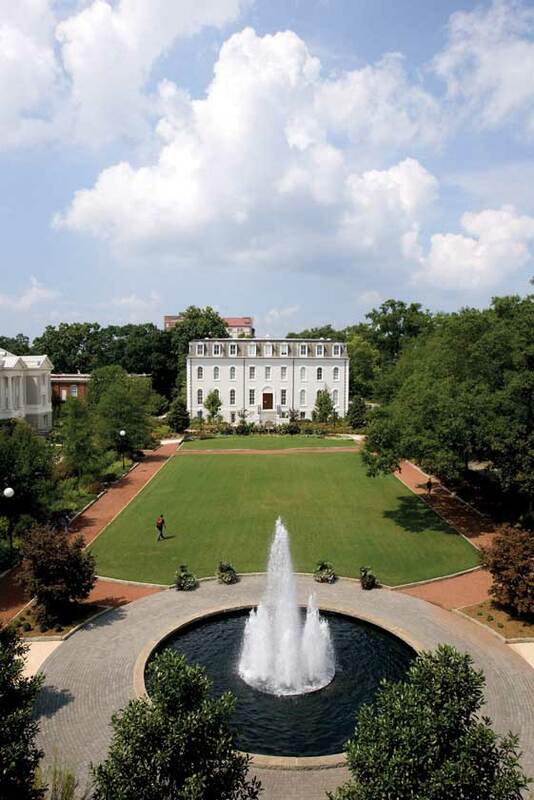 Check out this list of picturesque sights on UGA’s awesome campus and in Athens. When Athens and the college-town experience come to mind, downtown represents everything that students think of. 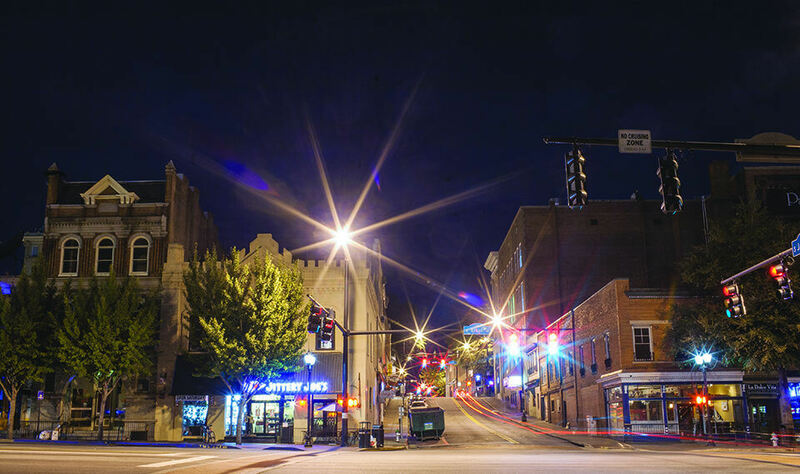 Home to more than 65 shops, over 55 restaurants and 80 bars, downtown Athens is an experience in and of itself. Senior Jeremy Lee enjoys the fact that each visit downtown offers an opportunity to view Athens in a different way. “My favorite place to go downtown is Jerzee’s bar because it’s the most multicultural place downtown. Fuzzy’s is also great because it’s the closest and cheapest place to get a drink after classes,” Lee said. 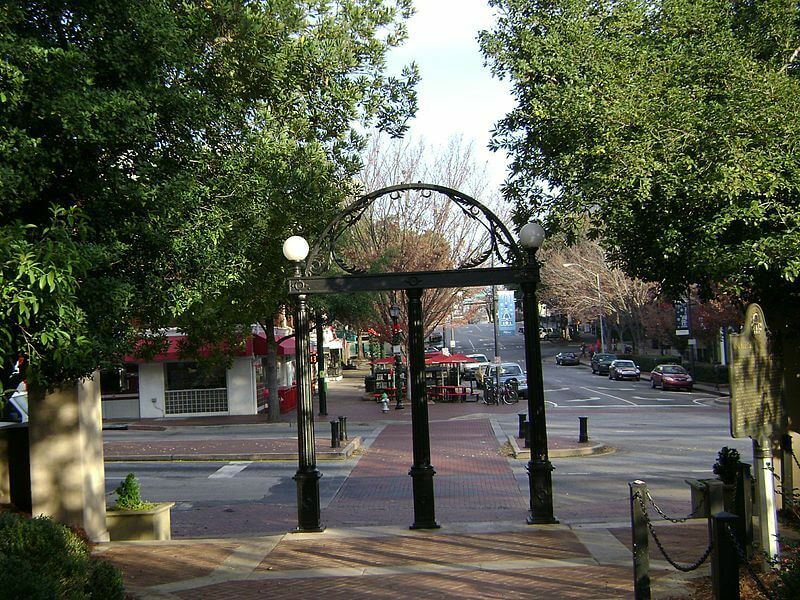 If you visit UGA, you have to at least go downtown. Warning: you won’t be able to conquer it all in one sitting. This list’s wouldn’t be complete without at least mentioning one dining hall, right? The Niche is by far the best dining hall on campus. The computers that allow you to place your order, the delicious pizza and homemade French fries make the Niche the pinnacle of all the dining halls at UGA. Junior Kennington Smith couldn’t agree more. “I love the Niche because of the environment. In college it’s easy to feel homesick, but the Niche is one place that feels like home,” Smith said. “It’s a smaller, warmer space, all of the staff knows your name and they ask how school is going and on top of it all, the food is the best on campus.” If you go to the Niche you must try the pizza. Thank me later. 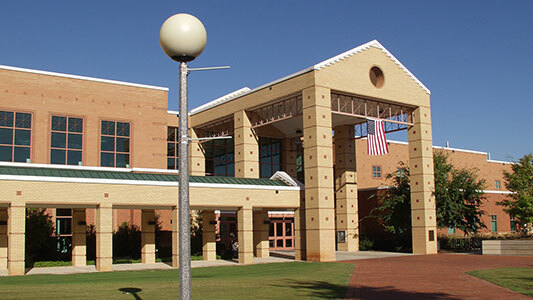 Named after William Tate, one of the beloved former deans of UGA, many people consider Tate the hub of campus. At Tate, students of different races, ethnicities and cultures interact with one another on a daily basis. 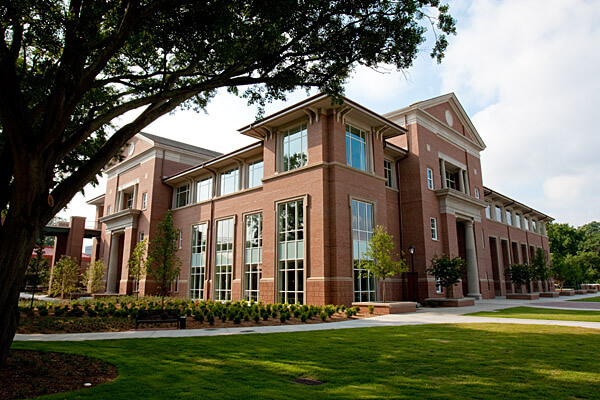 Tate Student Center houses the Bulldawg Café, Tate theatre, pool tables, televisions, the Greek Life office and space for organizations, among other things. You can’t measure the impact Tate plays on the entire UGA community. “You can come here and talk to people and meet them. Its a nice refresher that brings you back to home and makes you feel more comfortable in such a big place,” freshman Morgan Palmer said. Tate definitely gives you a break from the normal classroom experience you might have at UGA. How many schools can call their gyms one of the top ten must-see sites on campus? Ramsey boasts multiple gyms, an Olympic-sized pool, volleyball court and huge workout areas filled with tons of equipment that will make your local L.A. Fitness look like french toast. The superior workout equipment and awesome architecture make Ramsey great. But that’s not all. The fact that it serves as one of the few melting pot spots on campus, where all students regularly come and interact, makes the Ramsey Student Center top notch. In fact, many students, such as fifth-year senior Kenneth Duncan, value Ramsey for what it does for the student body. “I think Ramsey is special because everybody is there for the same common purpose. Whether to change your body, mind, or just to have a good time, we are all agreeing to make strides towards a healthier lifestyle,” Duncan said. Friendships and bonds have been created all throughout Ramsey making it very deserving of a spot on this list. Way back in 1892, UGA played its first football and baseball games on Herty Field. Now people use it as a place for pictures, studying and relaxation. Herty Field is the treasure of north campus. People may not know its name, but it catches your attention each and every time you walk past it. The shiny blue pool of water that surrounds the constantly sprouting fountain along with the picture perfect lawn and backdrop make for a scene you would find on a postcard. Don’t step through the arch or you won’t graduate! This is not a drill. UGA students have literally been photographed walking around the arch rather than through it. Walking through the arch is a privilege reserved only for graduates. One of the most iconic symbols on UGA’s campus, the arch serves as the entranceway to north campus and is a great tourist attraction. It also contains three pillars, which represent wisdom, justice and moderation. 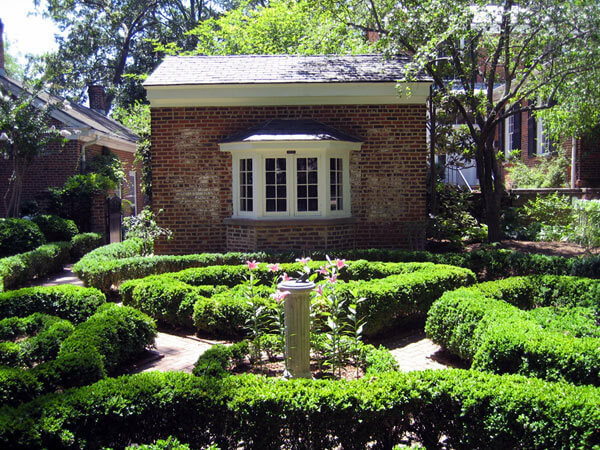 Built to honor the twelve women who founded the Ladies Garden Club of Athens, The Founder’s Memorial Garden offers itself up as one of the best-hidden gems on campus. The Founder’s Memorial Garden always finds graduates ready to strike a pose due to the great scenery provided by the beautiful flowers and manicured lawn. Go take a #selfie with the dawg squad at this historic site. 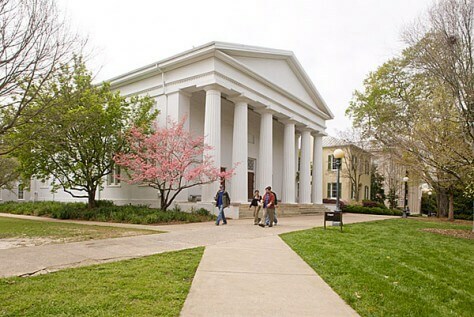 The UGA chapel was built in 1832 to house all of UGA’s religious ceremonies. It now serves as one of the most famous historical landmarks on campus and remains available for use today. Many a Dawg have returned to wed at the beloved chapel. 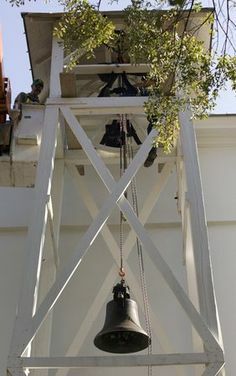 Fellow dawgs might agree that the chapel bell is more famous than the chapel itself. Located off to the side of the chapel, the bell now serves as more of a war cry or a symbol of success and elation. Students and faculty alike ring the bell for literally anything. You’ll always hear its signature ring after football games, but best believe any student who has something to celebrate can be found at the bell ringing to his or her heart’s content. The bell sees the most excitement for graduation photos, midterms and after the completion of deathly finals. At UGA, football reigns king. 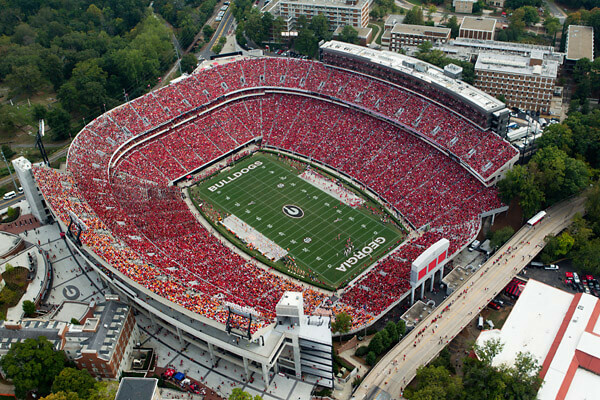 Whenever people come to visit UGA’s campus they always visit Sanford Stadium. Even when empty, the stadium is a sight to behold as you look down between the iconic hedges. 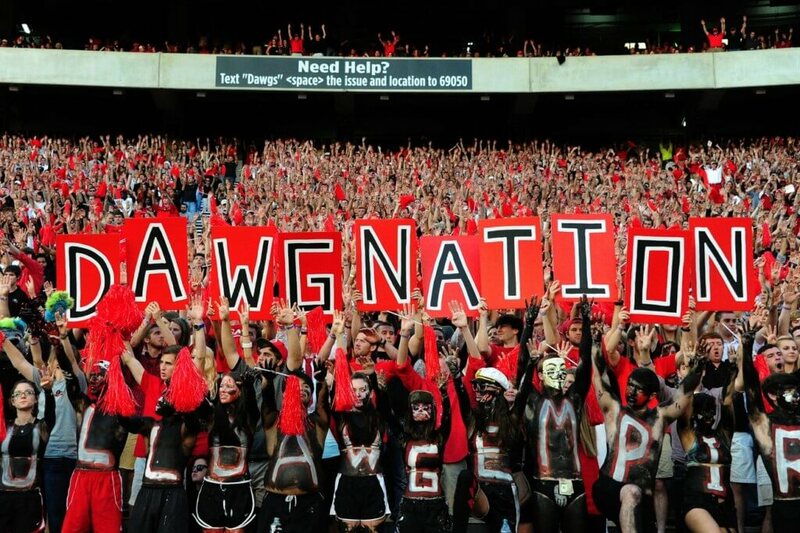 Saturdays in Athens are legendary. The stadium that sits peacefully during the week is anything but peaceful as it gets filled with you and 90,000 of your closest friends for gameday. Senior Jamari Jordan still raves about his experiences at Sanford stadium. “You get this sense of pride and emotion that engulf you every time you yell ‘Go Dawgs!”'” Jordan said. There is no other place on campus that can bring such a large number of groups the thrill of victory or the agony of defeat. Sanford has shaped the college experience of thousands of students looking to show their undying commitment to the G.
Andrew is a fourth year Journalism major and Communication Studies minor at the University of Georgia. He is passionate about sports, music, TV, and film.